Jump on a ferry from Circular Quay and marvel at the fact that for a lucky few, this is just the daily commute. From Manly Wharf, head to Belgrave Cartel (6 Belgrave St) – a welcoming local haunt with some seriously good, no-frills food, like ‘Drew’s Mushies’, perfectly sautéed with herbs and feta. If you’re feeling active, Manly Bike Tours (Shop 6, 54 West Esplanade) run guided rides, or you can follow their recommended routes independently. For some beach time, escape the crowds and walk around the south cove to Shelly Beach – it’s not only beautiful and sheltered, but perfect for picnics or lunch at Le Kiosk restaurant. 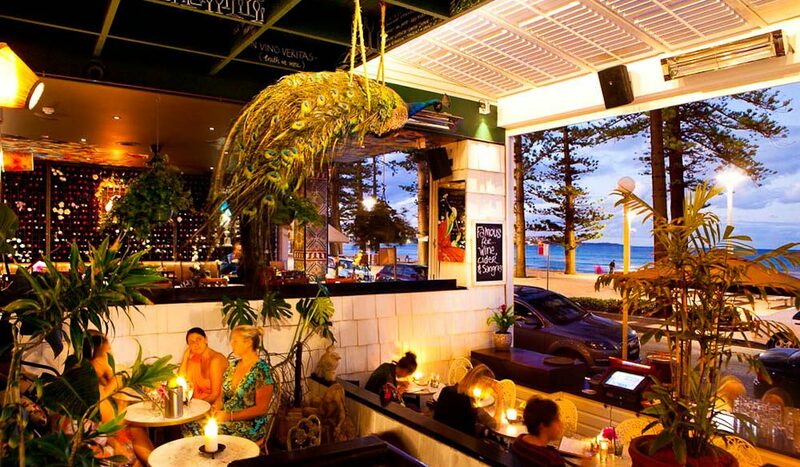 Another absolute beachfront dining option is The Pantry (Ocean Promenade), situated front and centre on Manly Beach promenade. 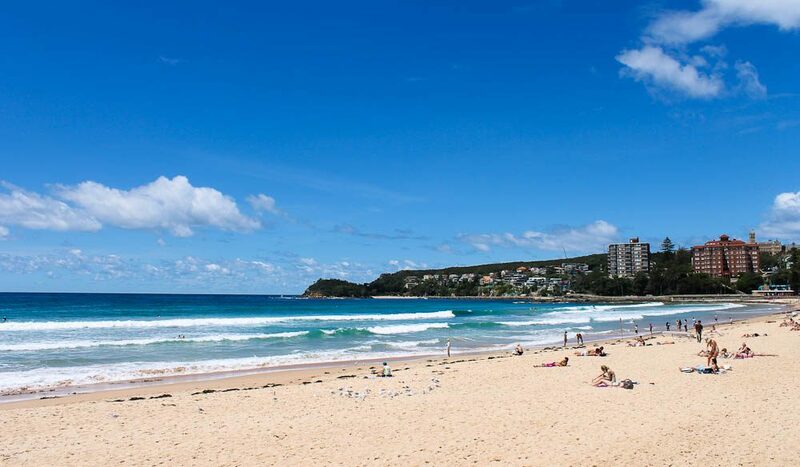 There’s a carefree, beachy yet fashion-forward vibe going on in Manly, and locals have a great selection of shopping at their fingertips. Check out Attik (1-3 Sydney Rd) for affordable summer frocks, Mint (8/9-15 Central Ave) for top shelf denim from Chronicles of Never and Dr Denim, and McLean & Page (11-27 Wentworth Street) for an in-the-know edit of labels like Anna & Boy, Kirrily Johnston and Camilla & Marc – perfect for a hot date or a girls’ night somewhere like Manly Wine (8-13 South Steyne). Settle in to this floral and flamingo-themed wonderland with a summery rosé – or maybe a ‘Giggly Rose’, with gin, bubbles, rose, mint and lemon. There’s a bit of a ‘bygoneAmericana’ theme happening in Manly’s small bars at the moment: try soulful speakeasy Hemingway’s (48 North Steyne) or Miss Marley’s Tequila Bar (32 Belgrave St). For casual drinks and eats, The Steyne (75 The Corso) is a Manly institution, albeit one that got a bit hairy for a while. Now it has been spit’n’polished, with huge new windows taking advantage of the ocean views, a choice of three bars and an altogether more upmarket – yet still beachy – vibe. 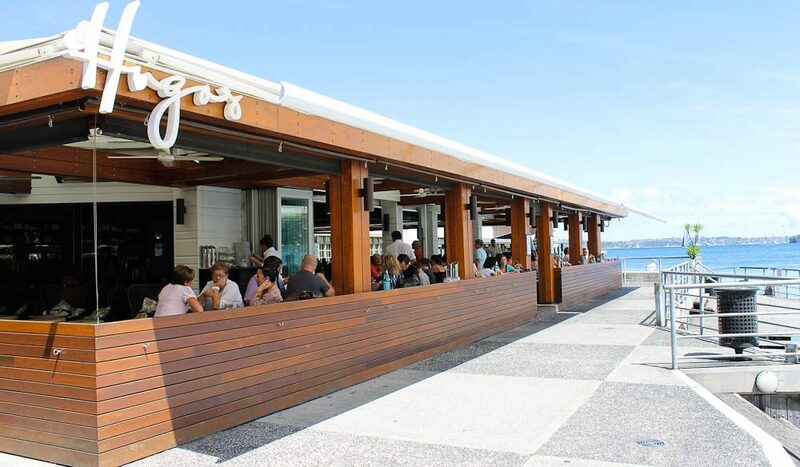 For dinner, try Hugo’s Manly (Shop 1,ManlyWharf) for water views, or seafood maestros Garfish (1/39 East Esplanade). Or check out the local cool cats at Chica Bonita (9/9 The Corso) – a (really) little hole in the wall where the locals jam in elbow-to-elbow for a taste of true Mexicana.